The promise of tax cuts for all leads all the metropolitan newspapers on Wednesday. 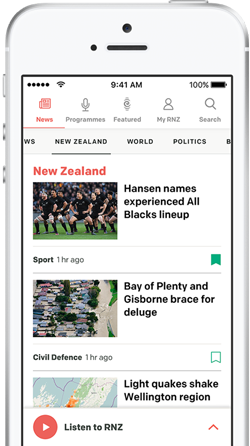 The New Zealand Herald headlines its report 'Tax Cuts - What's Coming To You' and says high earners are set to benefit the most from tax cuts to be announced in May's Budget and implemented in October. The Herald quotes John Key as saying GST won't be increased unless the vast bulk of New Zealanders are left better off. He calls GST a very hard tax to dodge and reprises former Prime Minister David Lange's remark that even drug dealers have to pay it. The Dominion Post says it understands Mr Key wants cuts of well over$20 per week for the average worker to compensate for a rise in GST from 12.5% to 15%. The newspaper also reports comments from readers: a pensioner says she's worried what a rise in GST will mean for her. A student has similar concerns, but a woman earning over $100,000 per year says a cut to the top personal tax rate will help keep people like her in New Zealand. The Press adds comment from the head of the Tax Working Group whose recommendations have sparked the changes. Bob Buckle from Victoria University says he's pleased the thrust of the group's report has been accepted and says he would score the Government's response a near eight out of 10. The Press lists various household items and shows how a rise in GST to 15% would affect prices. 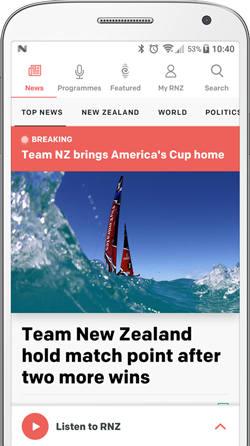 The Otago Daily Times shares it coverage with The New Zealand Herald. It features a photo of a Dunedin property investor standing outside a student flat: he says changes to landlords' taxes will mean rents will probably rise. The ODT says a group of protected buildings in central Dunedin are a step nearer to demolition after a council committee said it would approve redevelopment if its backers come up with a design that suits the area.